Ron joined Flexitricity as Chief Operations Officer in May 2009 during the company’s start-up phase and became a board member and Chief Executive Officer in December of that year. He has worked with the team to position Flexitricity as the market leader for demand response in Great Britain and he led the acquisition of the business by Alpiq in 2014. Ron has over 15 years of senior level experience of business leadership and operational delivery in technology based high growth environments. 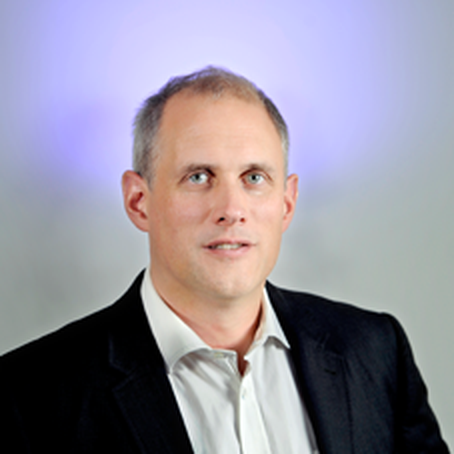 Alastair founded Flexitricity in 2004 after formulating the core Flexitricity concepts of aggregated load management and flexible generation. Alastair is a professional energy engineer with experience ranging from gigawatt-scale coal and nuclear power stations, through industrial efficiency, to small wind, solar, biomass and hydro generators. 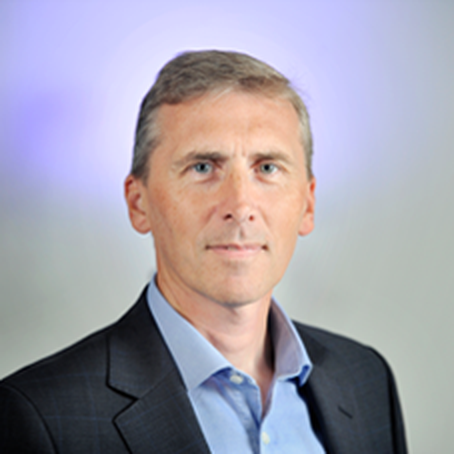 Before founding Flexitricity, Alastair worked on energy efficiency and renewable energy at Scottish Water. 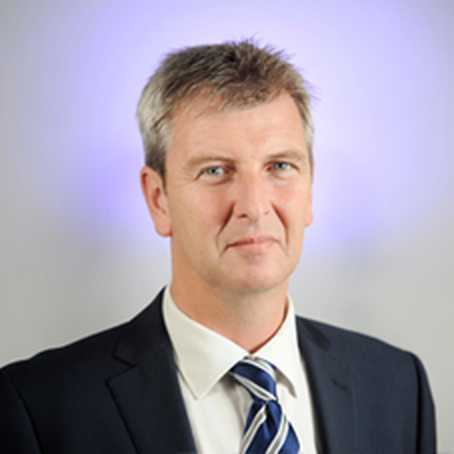 Alastair joined Flexitricity in 2014 and is responsible for all aspects of the company’s financial management and control. Alastair has spent many years improving the financial management and performance of a number of organisations from technology start-ups to global players, with a focus on technology-driven service organisations. During that time he has built up a broad range of sector experience including technology hardware and software, data services, machine-to-machine communication, social media and professional services.